You know your goal, right? You want to publish your book. 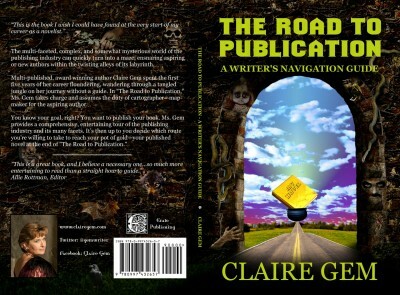 Ms. Gem provides a comprehensive, entertaining tour of the publishing industry and its many facets. It’s then up to you decide which route you’re willing to take.